Your scene is really spooky! 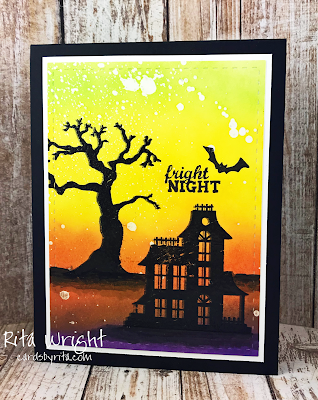 I agree Newton Nook's Halloween silhouette set is an awesome set. I use it a lot also. Thanks for joining us at Inky Paws!! 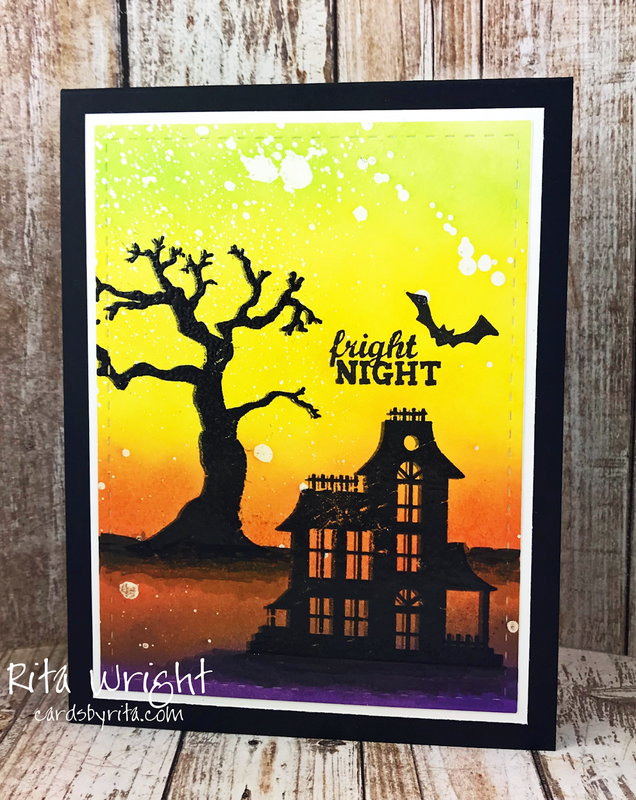 Such a wonderful use of the challenge colors! Very spook-tacular! 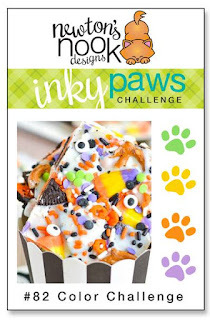 Thanks so much for being part of our Inky Paws Challenge!